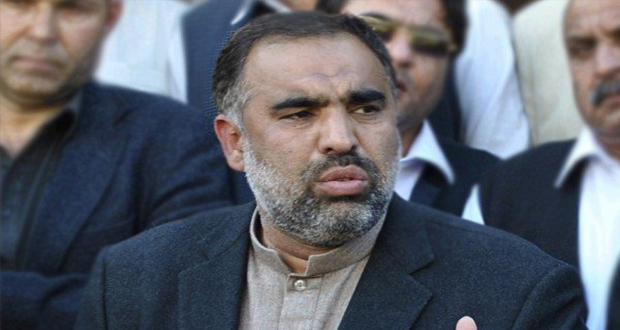 Web Desk (August 15, 2018): Newly elected Speaker National Assembly Asad Qaiser was born on 15 November 1969) in District Swabi, Khyber Pakhtunkhwa. He received his early education from the Government higher secondary school in Marghuz. He got his masters degree from the University of Peshawar. Qaiser began his political career with Jamaat-e-Islami Pakistan. He joined Pakistan Tehreek-e-Insaf (PTI) after its formation in 1996. He became the president of PTI Khyber Pakhtunkhwa in 2008 where he served until 2013. He was elected to the National Assembly of Pakistan as a candidate of PTI from Constituency NA-13 (Swabi-II) in general election, 2013. He received 48,576 votes and defeated Attaul Haq, a candidate of Jamiat Ulema-e Islam (F) (JUI-F). In the same election, he was elected to the Provincial Assembly of Khyber Pakhtunkhwa as a candidate of PTI from Constituency PK-35 (Swabi-V). He received 14,165 votes and defeated Sajjad Ahmad, a candidate of Pakistan Muslim League (N) (PML-N). 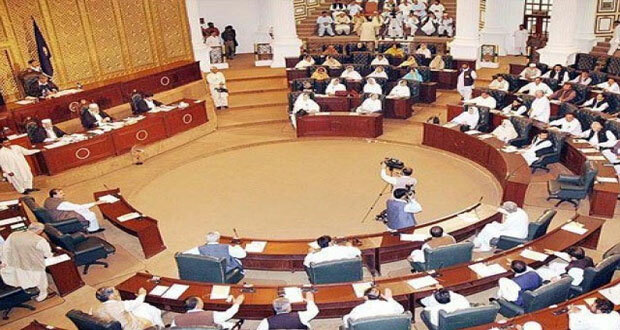 Following the election, he retained his Khyber Pakhtunkhwa assembly seat and vacated the National Assembly one. On 30 May 2013, he was elected unopposed as the 14th Speaker of the Provincial Assembly of Khyber Pakhtunkhwa. He was re-elected to the Provincial Assembly of Khyber Pakhtunkhwa as a candidate of PTI from Constituency PK-44 (Swabi-II) in Pakistani general election, 2018. 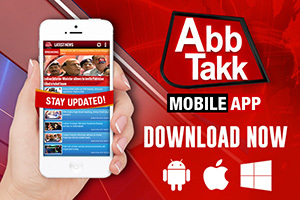 He received 31,658 votes and defeated Gul Zamin Shah, a candidate of Awami National Party (ANP). In the same election, he was re-elected to the National Assembly as a candidate of PTI from Constituency NA-18 (Swabi-I). He received 78,970 votes and defeated Maulana Fazal Ali Haqqani. Post of speaker is known to be most important in National Assembly, who heads the National Assembly meeting of newly elected members. On the basis of ranking, post of Speaker is considered to be on 4th position, following President, Prime Minister and Chairman of Senate. In the history of Pakistan, following are all the elected Speakers of National Assembly. Pakistan’s first constituent assembly was headed by Quaid-e-Azam Muhammad Ali Jinnah, who honoured the post from August 11, 1947 till his death on September 11, 1948. After the death of Quaid-e-Azam Muhammad Al Jinnah, his position was given to Maulvi Tameez Uddin. He remained in the constituent assembly from December 14, 1948, to October 24, 1954. Abdul Wahab Khan was the third Speaker of Pakistan National Assembly, who had the position of Speaker in National Assembly from August 12, 1955, till October 7, 1958. As the 4th Speaker of National Assembly, Abdul Wahab Khan was succeeded by Maulvi Tameez Uddin, who again got the post from November 6, 1962, to August 19, 1963. Fazlul Qadir Chaudhry served as the 5th speaker of the National Assembly of Pakistan, from November 29, 1963, to June 12, 1965. Justice Abdul Jabbar Khan was the 6th speaker of National Assembly, from June 12, 1965, till March 25, 1969. 7th Speaker of National Assembly was Zulfikar Ali Bhutto, who had this post from April 14, 1972, till August 15, 1972. Fazal Elahi Chaudhry served as 8th speaker of National Assembly from August 15, 1972, till August 7, 1973. Sahibzada Farooq Ali was the 9th Speaker of National Assembly of Pakistan. He served the post from August 9, 1973, till March 27, 1977. Malik Meraj Khalid became the 10th speaker of National Assembly, who served the post from March 27, 1977, to July 5, 1977. Syed Fakhar Imam was the 11th Speaker of National Assembly of Pakistan from March 22, 1985, till May 26, 1986. 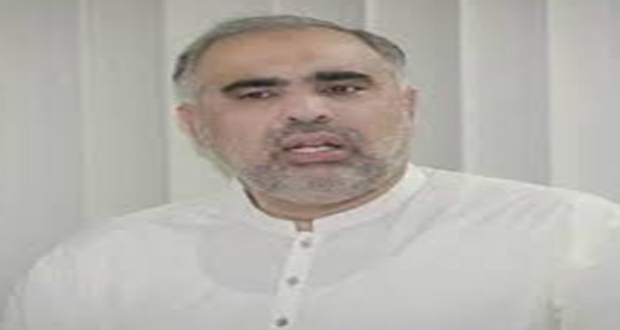 Chaudhry Hamid Nasir Chattha became the 12th Speaker of National Assembly, from May 31, 1986, till December 3, 1988, . 13th Speaker of National Assembly was Malik Meraj Khalid, who got the post twice. In his second session, he served from December 3, 1988, till November 4, 1990. Gohar Ayub Khan was the 14th Speaker of National Assembly of Pakistan from November 4, 1990, till October 17, 1993. Syed Yousaf Raza Gillani was the 15th Speaker of National Assembly of Pakistan from October 17, 1993, till February 16, 1997. Elahi Bux Soomro was the 16th Speaker of National Assembly of Pakistan from February 16, 1997 till August 20, 2001. Chaudhry Amir Hussain was the 17th Speaker of National Assembly of Pakistan from September 19, 2002 till March 19, 2008. Fahmida Mirza was 18th and first-ever female Speaker of National Assembly of Pakistan from March 19, 2008 till June 3, 2013. Sardar Ayaz Sadiq was the 19th Speaker of National Assembly of Pakistan from June 2013 till August 22, 2015, before ECP de-seated him. After ECP de-seated Ayaz Sadiq, Murtaza Javed Abbasi became the acting Speaker of National Assembly, from August 22, 2015 till November 9, 2015. In November 2015, Sadiq retained its position as the speaker of the National Assembly by getting re-elected for the second time and become the first person to have been elected as the Speaker of National Assembly for the second time during the same government’s tenure in Pakistan. 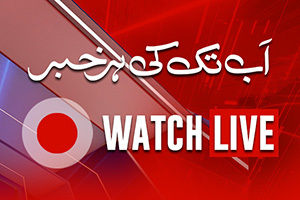 Today, 20th Speaker is being selected in National Assembly of Pakistan. After which, newly elected Speaker of National Assembly will take the post.